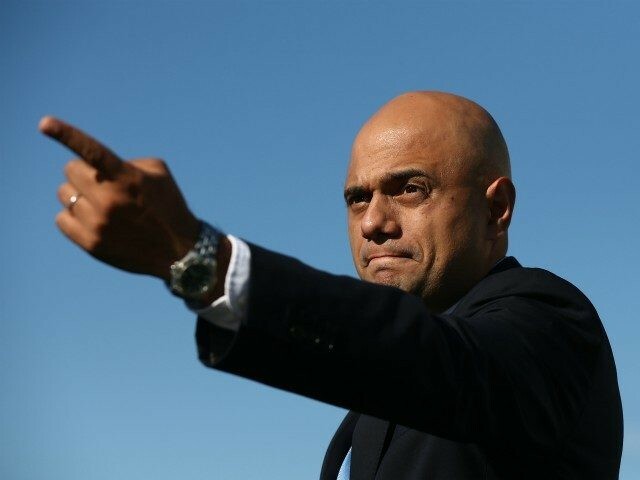 Mr Javid also clarified that while it was a decision of journalists to put their own lives at risk by travelling to a war zone, he refused to send diplomatic agents to Syria to retrieve Begum’s Syrian-born child, who the Home Office determined was a British citizen. “We have to think about the safety of the British officials that I would send into that warzone… Shamima knew when she made the decision to join Daesh, she was going into a country where there was no embassy, there was no consular assistance, and I’m afraid those decisions, awful though it is, they do have consequences,” Mr Hunt added. Ms Begum, who left the UK in 2015, aged 15, with two other teenage girls to marry Islamic State fighters was discovered in a Syrian refugee camp by a Times journalist in mid-February. At the time pregnant with her third child and having buried two others within a year, she told several media outlets that she wanted to return to the UK to give birth. Begum instead delivered her child in Syria, and her citizenship was revoked on grounds of security. Her son soon became unwell, and when Sky News asked her if she would allow the child to return to the UK she said that she would not, insisting he must stay with her.